DREAMING of buying a 11.9 acre GENTLEMEN'S FARM! This property and home are truly MAGICAL! Imagine what it would be like to live here! "A slice of heaven" This TRANSCENDENT property is ideal for farming, hunting or just enjoying the land and the breathtaking PANORAMIC views. 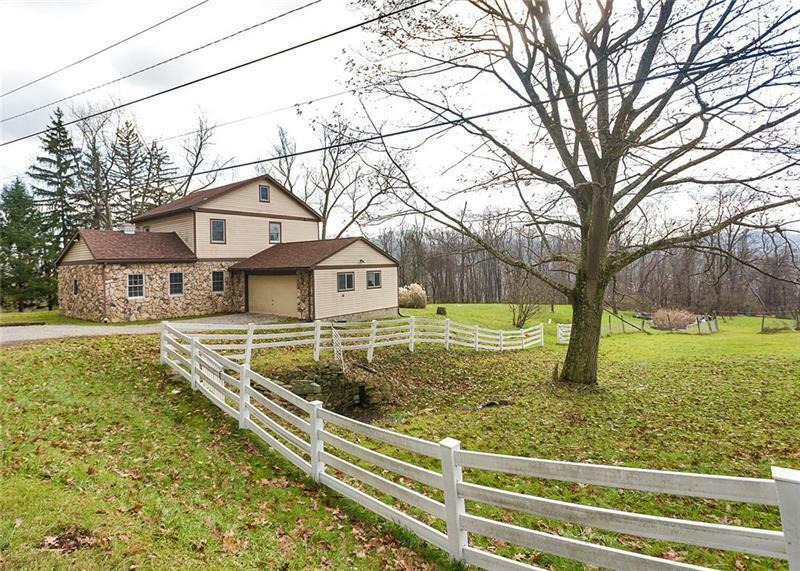 This ICONIC farm house has been completely restored and offers almost 3,000 sqft of living space. Cozy up in the winter months in the large SUNLIT family room next to the Reclaimed Rock Functional Fireplace. 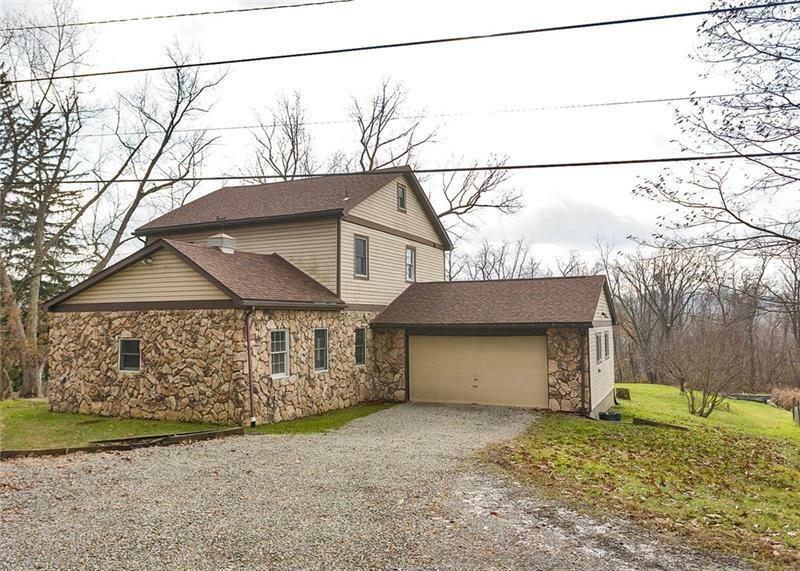 5 Acres around the house with fenced in fields,2 storage sheds and small pond. 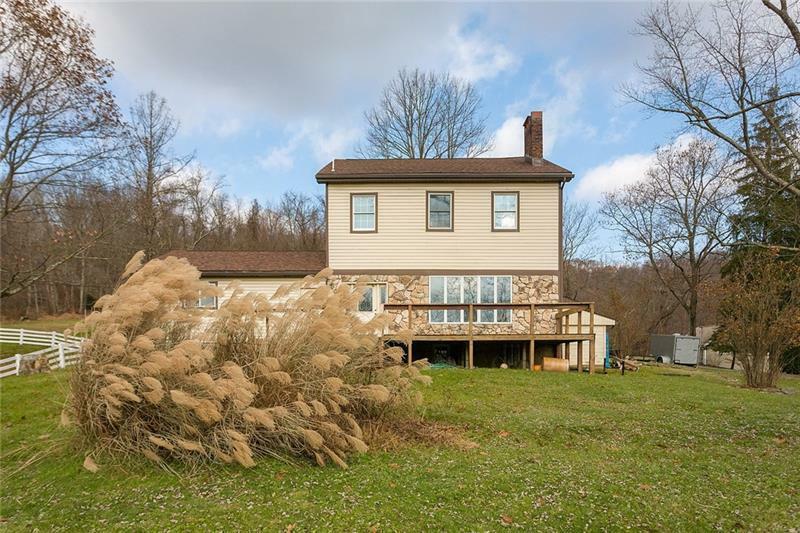 6.9 Acres are wooded for privacy and HUNTING! 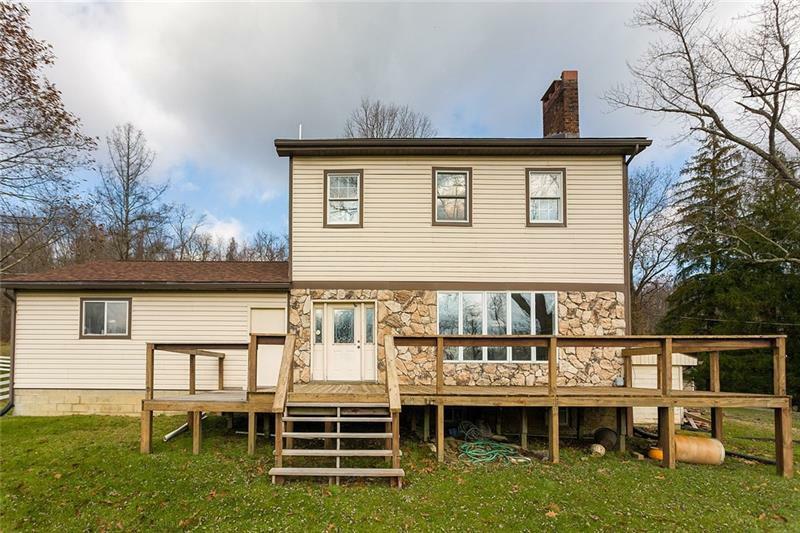 Home has been remodeled but still has a lot of the original character that has been restored.. 4th bedroom can be used as a den/office has separate entrance and half bath. New roof-new hot water heater-water system with softner-Wood burning attached to furnace. original wood doors-full attic runs the length and width of entire house. Survey is available.. Home warranty included..